The Adi Kadi Vav is one of the historic architectural brilliances of the Indian civilization. 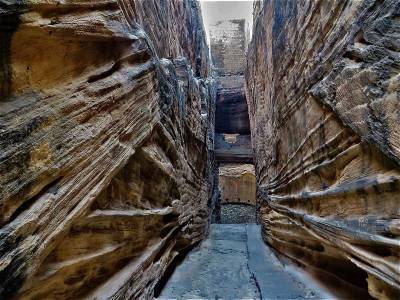 The Adi Kadi Vav is a step well formation cut out of a single block with a great sculptures of pillars and clefts. The Adi Kadi Vav is found in the Junagadh town of Gujarat in India. The Junagahd town is famous for the Uparkot architectural history. Adi Kadi Vav is a part of Uparkot that also has the excavated Navghan Kuwo. 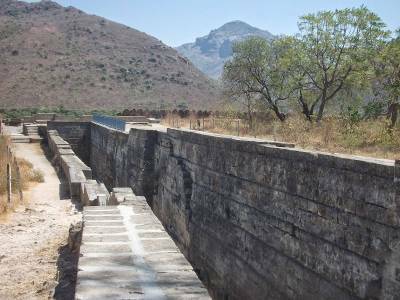 Step wells are a standout amongst the eldest developments of human progress. It made ready for water waste and water stockpiling in the mankind's history in this way giving a dynamic course to human advancement. 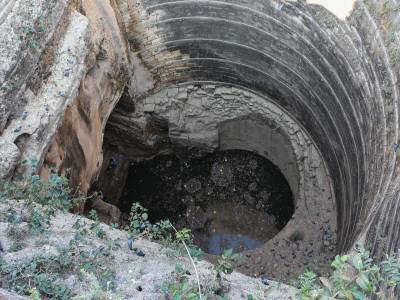 The progression of the wells has been in use for a long time now since the start of thousand years into the BCE. 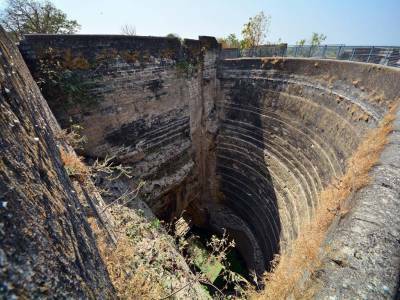 Adi Kadi Ki Vav is a sub territory depression cut in an advanced well in the Junagadh town of Gujarat in India. The most discovered occurrence of the step well utilization is found in the regions of Indian subcontinent where the flairs of Indus Valley human advancement happened. Anyway the latest excavation of a specific sub landscape step well design affirms the utilization of step well. 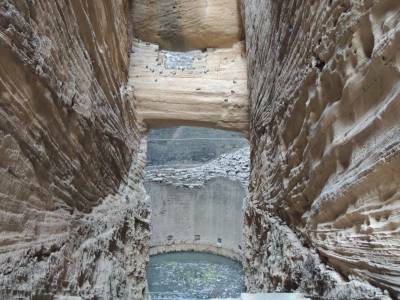 According to the myths the Adi Kadi Vav is a 120 flights of stair step well that was named after the two unfortunate maidens whose sacrifices made the well get its source of fresh water. The Adi Kadi Vav was built in the 15th century AD and is a great place for tourism in Gujarat. Get quick answers from travelers who visit to Adi Kadi Vav.